Storytelling is a great opportunity to widen a child’s imagination. As children listen to stories, they hear speech inflections and other words they would not commonly hear in a normal conversation. 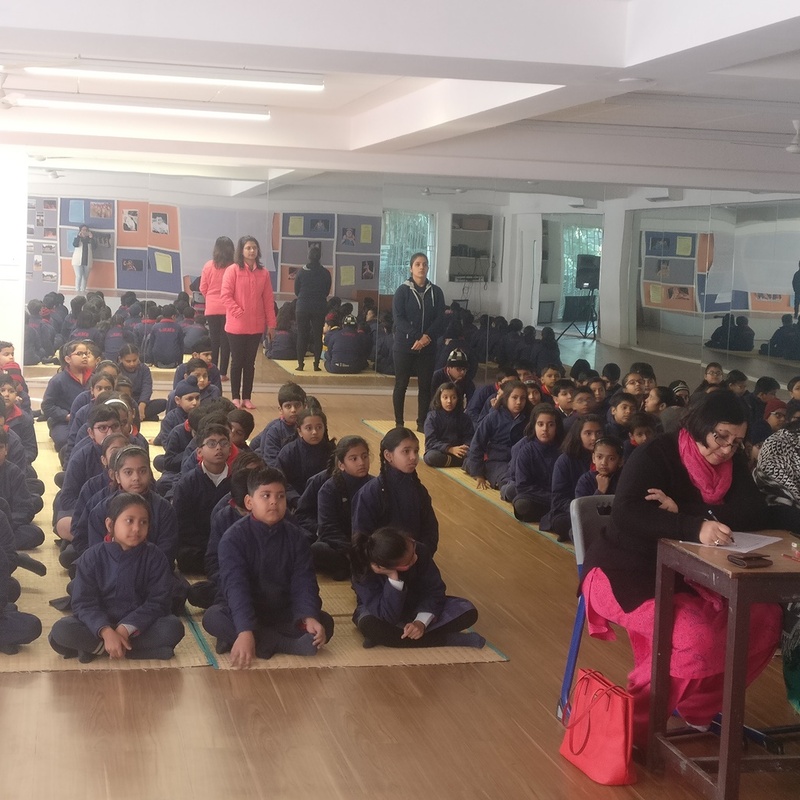 To develop a good memory, as they learn to remember key points from the plot and character names, the Junior School at Seth M.R.Jaipuria School organized a storytelling competition. The students showed articulacy and inventive skills. All the winners were awarded certificates. 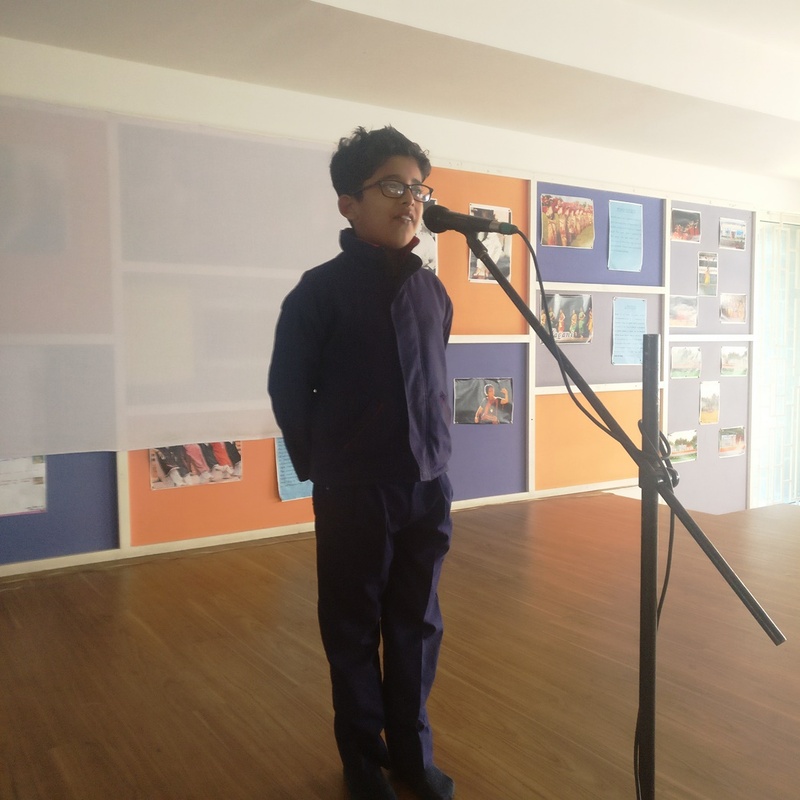 An inter house spelling bee competition was also organized.Students participated with gusto. 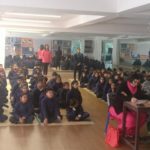 The Spell bee helps students to spell words correctly. They dueled through the toughest words. A broad selection of words, usually with a varying degree of difficulty was well spelled. 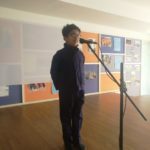 This competition was a wonderful learning experience in enriching the vocabulary for the participants.